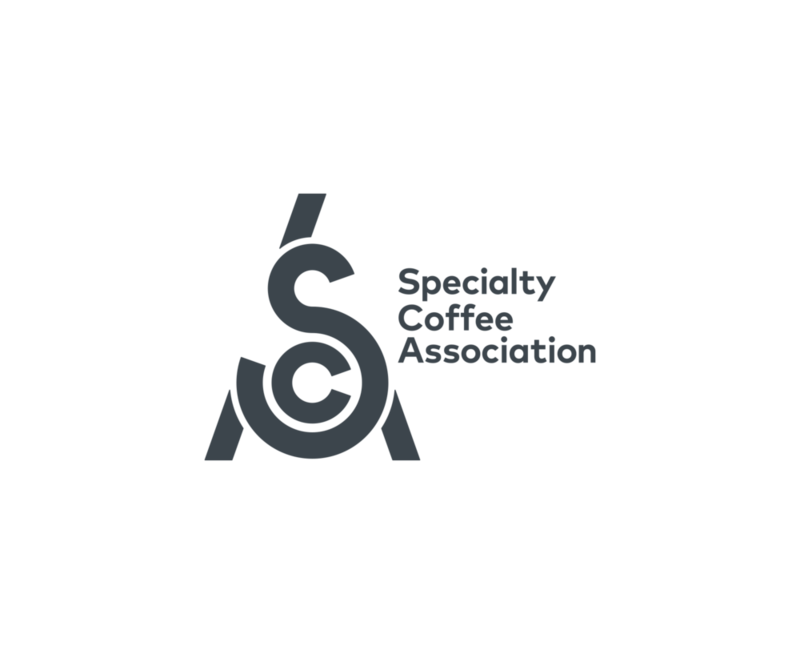 We’re really looking forward to welcoming you to SCA’s Specialty Coffee Expo in Boston next week. There’s a whole host of activities taking place throughout the show, from cutting edge research and education lectures, to coffee competitions and the latest in innovation and design. Make the most of your 20% member discount at the store, located in the main lobby. We’ll have our full range of products available for you to browse, as well as our expert store staff on hand to assist you with any queries. Since you’re at the show, be sure to stop by for some of our limited edition merchandise and avoid any shipping fees by purchasing on site. Hang out with your fellow professionals and learn more about upcoming guild events and activities. We have areas for the Barista Guild, Coffee Roasters Guild and Coffee Technicians Guild. Here you’ll find dedicated volunteers on hand to help with any questions you may have, as well as the unique opportunity to network with other industry professionals. Our membership team are on hand to help ensure you are getting the most from your membership. Visit us at the Membership desk, located at reception for any questions and queries you may have. Whether it’s wanting to know more about course availability on our Coffee Skills Program or you need assistance with logging in to the website, we’re here to help. You can also pick up your Member Guide, SCA window and laptop decals and your SCA member pin. Pop by anytime and our friendly team will be happy to assist you. Members can subscribe to receive 25 Magazine as a digital download or as a printed edition in the post. Be sure to come by the 25 Magazine station located next to registration to update your preferences and receive your copy of the latest issue. Visit us at Expo or email us at membership@sca.coffee and we will be sure to assist you as quickly as possible.